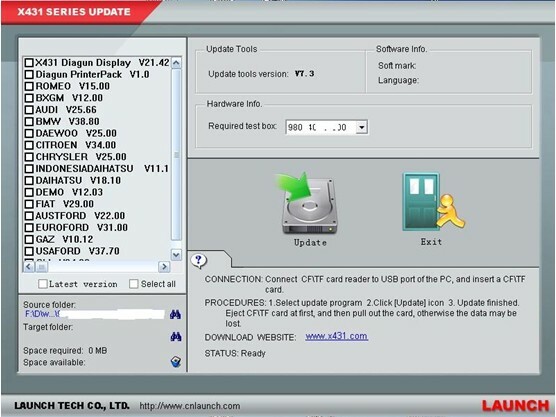 Update methods: customers can registered it on www.x431.com , 1 years for free update on offical website. X431 Master International version with PRIVATE&CONFIDENTIAL Letter. 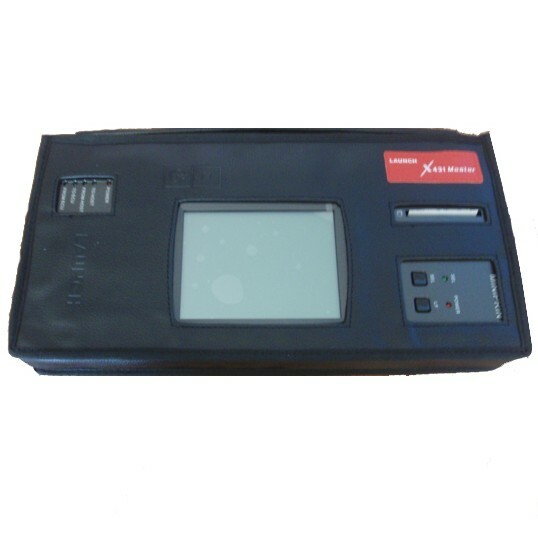 Customers can register and download software from x431 website by yourself.Update online free 1year. 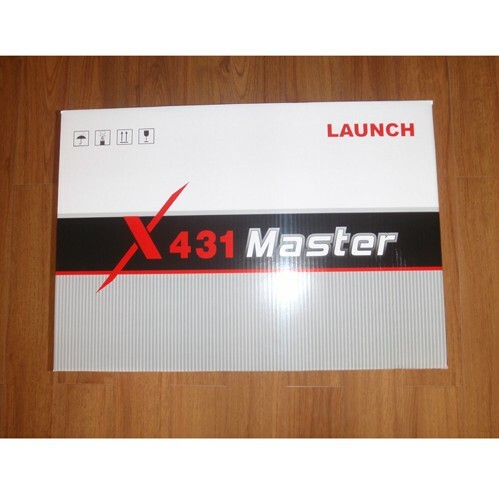 X431 master International version cover 42 brand software.This tool have more than twenty languages can be choosed! Language: Enlgish, Germany, Italy, French, Turky, Poland, Arabic, Spanish, Portuguese, Dutch, Greek, Hungarian, Serb, Farsi, Romanian, Korean, Danish, Czrech, Swedish, Finnish language and so on. PLZ confirmed with our sales about country and language beofre you take order. 1. 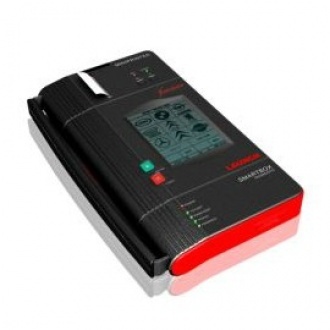 It has the function of read DTCs, read datastream, actuation test, sensor waveform display and ECU coding. 2. 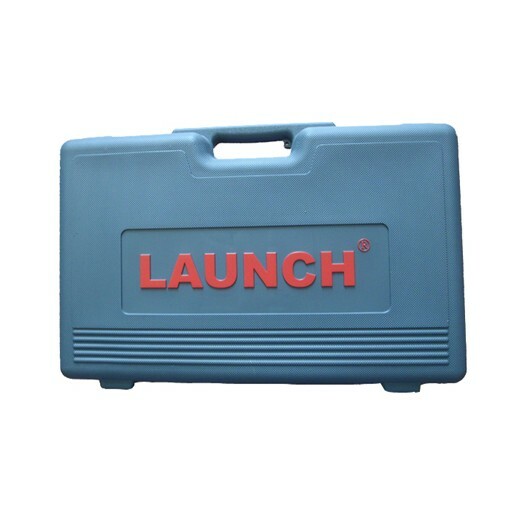 It's faster to communicate with cars than X-431 by integrated structure to save time in work. 3. It can test most of cars by using the unique 16 PIN connector which integrates the function of all 16 PIN connectors of X-431. 24V operating voltage. 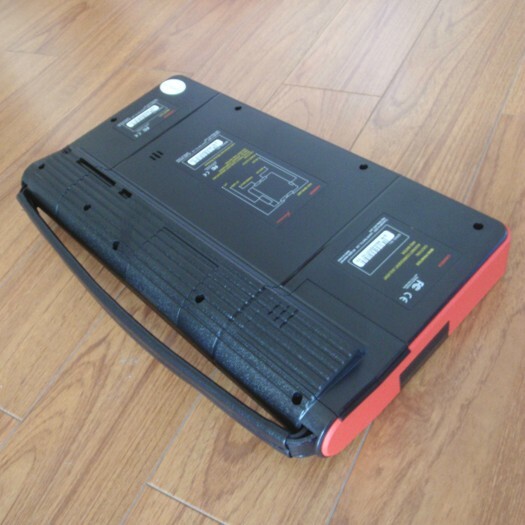 4.capability is added to work with different kinds of batteries. 5. It is easier and more conveniet to operate than X-431 based on the smart design.